Build your dream home here now! This is the beautiful waterfront property you have been looking for. 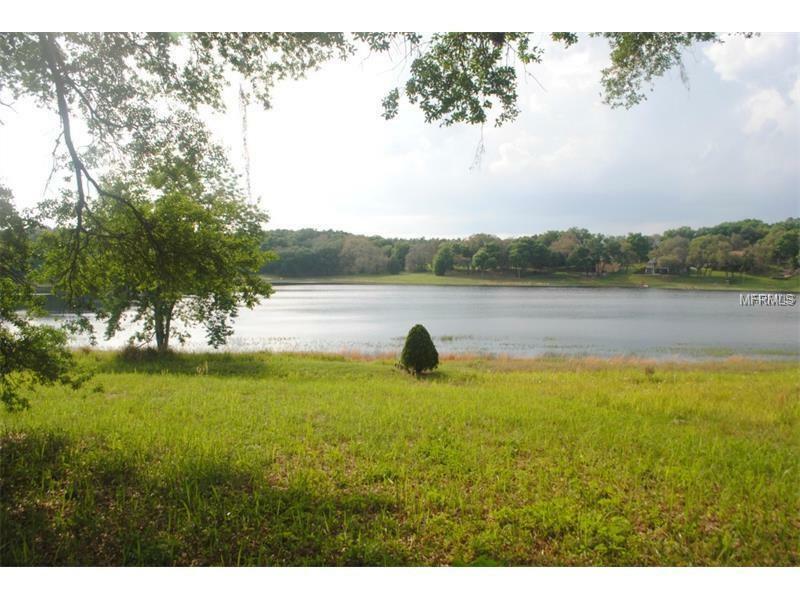 Over 1/2 acre of land directly on Lake Ella. You can fish and watch the breathtaking sunsets from your backyard. 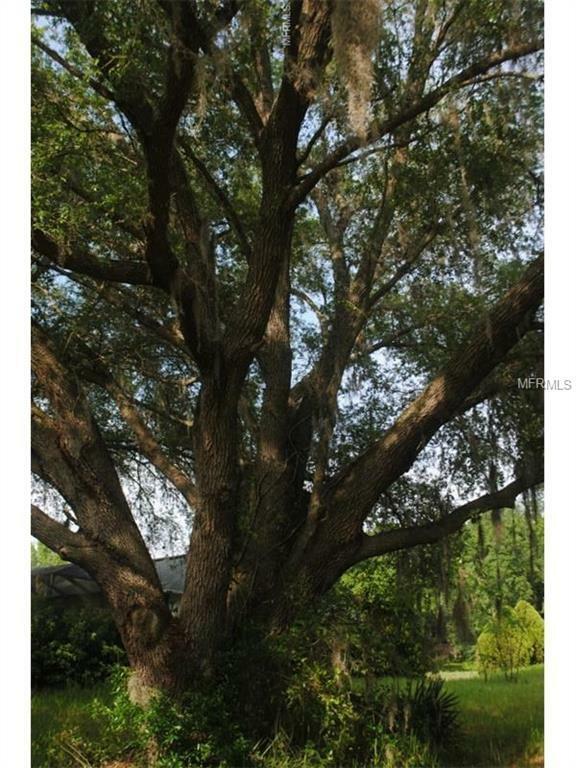 There is a large gorgeous Live Oak tree on the property. 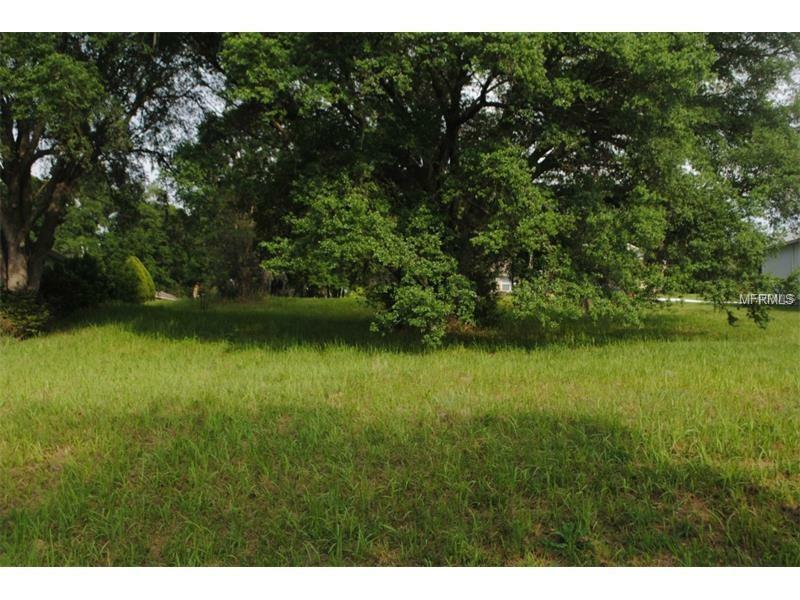 This lot is located in a very nice, established, upscale neighborhood in the sunny and friendly hometown of Lady Lake. Conveniently located near the Villages, Leesburg, Ocala and I-75. 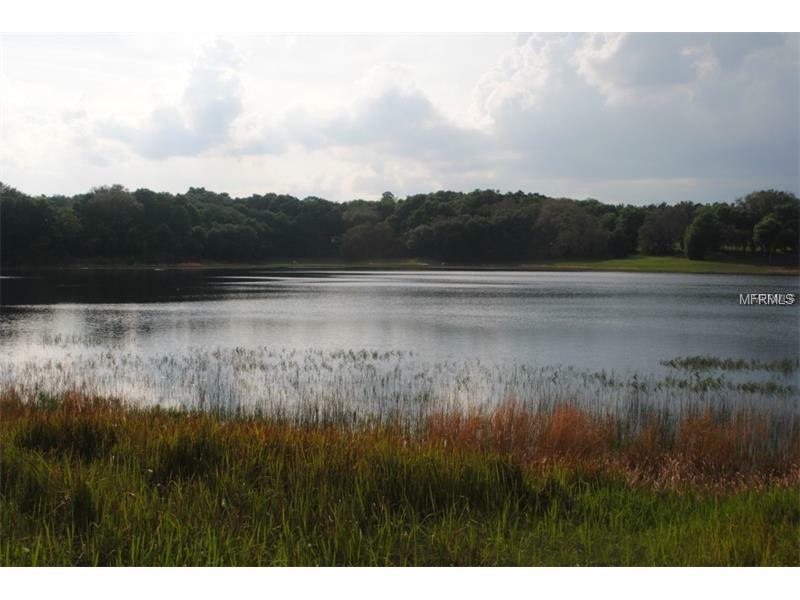 Just minutes from over 7 area golf courses, world class bass fishing, dining, and entertainment locations. Listing provided courtesy of E-Direct Realty, Llc.